Why Choose Sedation Dentistry with Epione Dental Anesthesiology? Home/Dental Anesthesiology Tips/Why Choose Sedation Dentistry with Epione Dental Anesthesiology? Does the idea of going to the dentist give you anxiety? Are you the kind of person who will try to tolerate pain rather than seek help of a dentist? Do your palms get wet from just the idea of being in a dental chair? If you answered yes then sedation dentistry is for you! Your anxiety and fear will be alleviated through sedation dentistry. There are many options for dental sedation. The kind of sedation dentistry procedure that will be applied to the patient depends on the dental issue and the severity of anxiety and fear. Some kids are terrified of the dental procedure and a lot of times they just do not cooperate. Nitrous Oxide is widely used for kids’ dental sedation. It is safe and can be administered by any dentist. 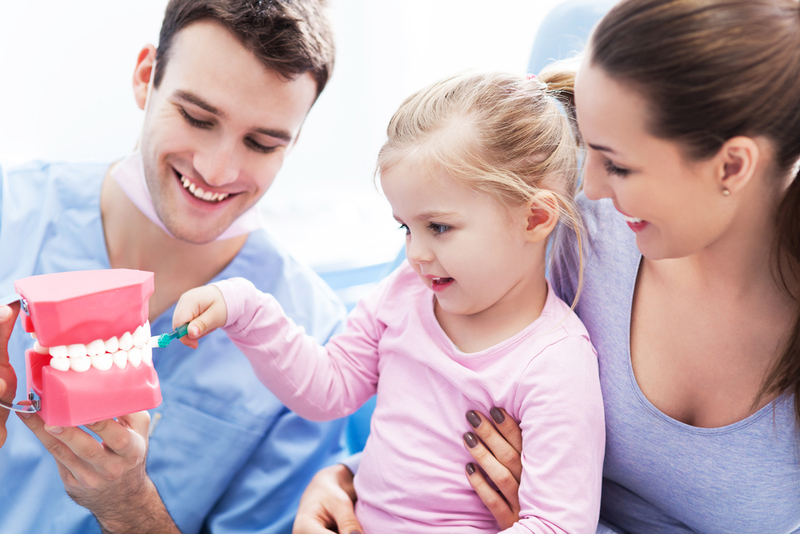 Oral Sedation is another option but there are only a few pediatric dentists trained for oral sedation. Sedation Dentistry is also known as “Sleep Dentistry.” With the help of medication, Sedation Dentistry procedure will alleviate patient’s anxiety and fear. One of the options is to have a patient to be completely unconscious, while there is also an option to have patient fully awake but at a very relaxed state of mind and body. General anesthesia is used in “Sleep Dentistry” during the entire dental procedure. The mildest form is the Inhaled Minimal Sedation. 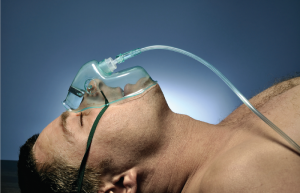 The patient will inhale nitrous oxide or laughing gas which is combined with oxygen. This method of sedation will make the patient feel relaxed. This is the only kind of sedation where a patient can drive home safely after the dental procedure. The patient will be asked to have a sedative through the vein with the IV moderate sedation. Doctor Jana Sabo will be careful on the right amount of sedative that the patient needs. This type of sedation works really fast compared to oral sedation where the patient needs to take it an hour before the procedure. If you have a dental anxiety and you think you’d benefit from dental sedation, call Dr. Jana Sabo at Epione Dental Anesthesiology 1-855-900-2637.